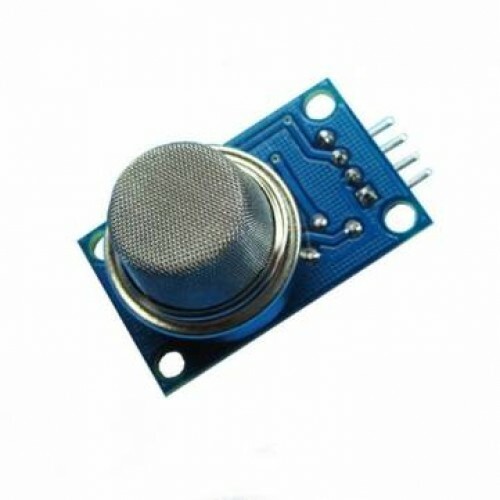 This is a very easy to use low cost semiconductor Gas sensor Module with analog and digital output. 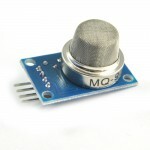 This module uses MQ2 Smoke & Flammable gas sensor as a gas sensing element. It requires no external components just plug in Vcc & ground pins and you are ready to go. For Digital output the threshold value can be easily set by an on-board potentiometer. 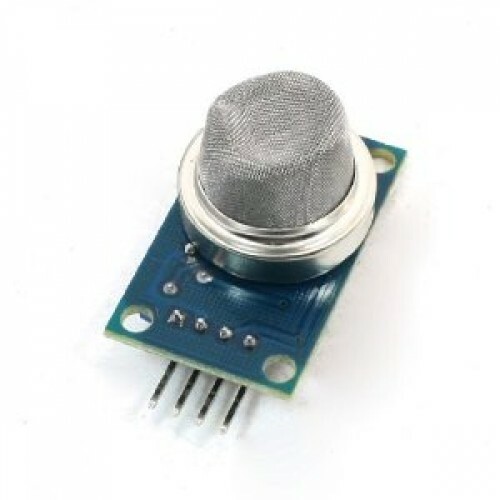 Using this module you can easily interface MQ2 Smoke & Combustible gas Sensor to any Microcontroller, Arduino or even Raspberry Pi. 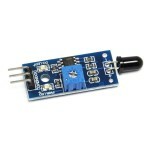 Since this Gas Sensor module is sensitive to smoke it can be used in for fire detection. 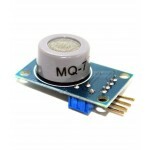 MQ2 Gas Sensor is also sensitive to flammable/combustible gasses like LPG, Propane & Hydrogen. High Sensitivity to Smoke & combustible gasses like Hydrogen, LPG & Propane. 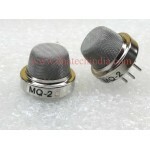 MQ2 GAS SensorMQ2 GAS Sensor is a very easy to use and very handy, suitable for sensing ..
Flame - Fire Sensor Module A flame detector is a sensor designed to detect and respond to the prese..
MQ7 CO Sensor ModuleThis is a very easy to use low cost semiconductor Gas sensor Module with analog ..
CCS811 Air Quality Gas Sensor ModuleThe CCS811 Air Quality Breakout is a digital gas sensor solution..
MQ9 CO and Combustible Gas Sensor ModuleMQ9 Sensor module is useful for gas leakage detection i..
MQ8 Gas Sensor ModuleMQ8 Hydrogen Gas sensor ModuleA sensitive material MQ-8 Hydrogen Gas Sensor Mod..